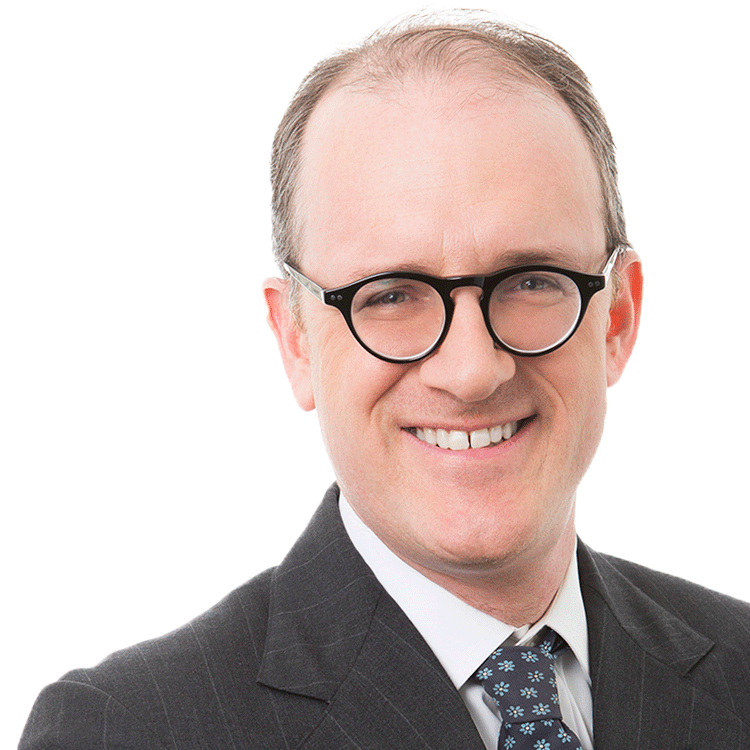 David Marcus is a senior writer focusing on legal issues raised by corporate transactions. Marcus writes about the structure of merger agreements, Delaware law cases and developments, and cross-border M&A. Marcus has been a reporter at The Deal since its launch in 1999. He has also been the senior writer on Corporate Control Alert -- The Deal’s journal of legal and financial trends in dealmaking --since 1997. He also writes about wine for The Street and works at a wine store in Tribeca. After being an executive at Disney and Paramount, Rich Frank has spent a quarter-century building a winery in Napa Valley. The region in southeast Austria offers a distinctive take. Judge Alsup says suit by San Francisco and Oakland is barred by Supreme Court precedent and notes society's "responsibility in the use of fossil fuels"
Wine critic Luis Gutiérrez profiles 14 exciting Spanish producers in his book The New Vignerons. Here's a weekend review. Winemakers and friends Tyler Thomas and Ryan Hodgins gain insight on their craft from breadmaking.